30 April 1992, the day after a jury returned not guilty verdicts for four police officers in the beating of Rodney King. Protests in Los Angeles have spread into a city-wide riot. People are being killed. Businesses are being looted and burned, especially Korean-owned businesses like Jun’s store. 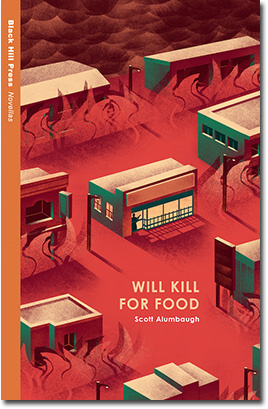 Scott is author of Will Kill for Food. 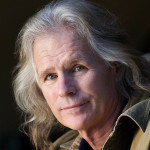 Current works in progress include California Incline, and a series of short stories. Read more > . . .